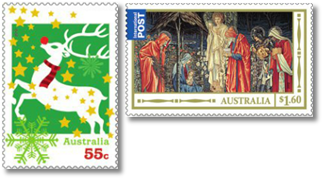 The 2012 Christmas Card Stamps are now available. 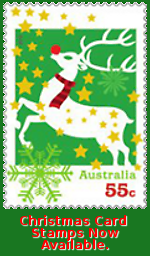 Call in now to get your 55c Christmas Card Stamps for postage within Australia and $1.60 International Christmas Cards Stamps for sending Christmas Cards anywhere overseas. 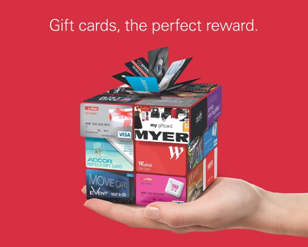 Our great range of gift cards from over 50 big brands means we've got something for everyone and every occasion. Pick up a gift card ranging in value from $20 to $200 and once activated the gift cards are ready to use after 24 hours. 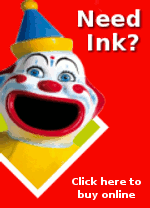 You'll find the link to join us on Facebook on our website at www.pattersonroad.com.au.